We build modular homes in Glen Haven, WI. Click Here to view our floor plans. Customization available on every floor plan. 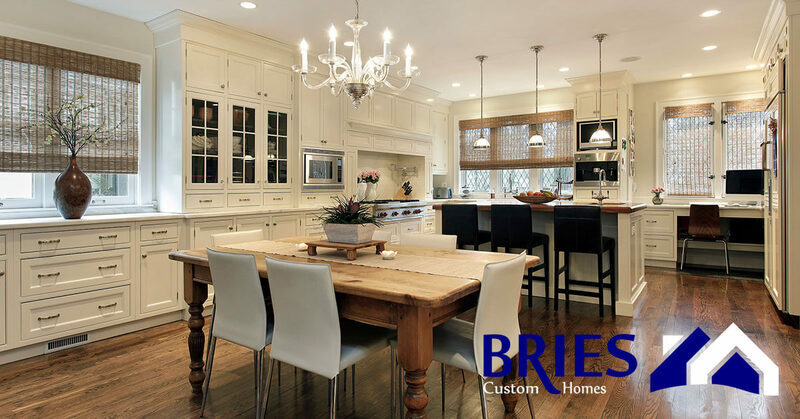 Bries Custom Homes has been building homes for over 40 years. We are experienced with everything from standard construction to log home construction.